Imagine a customer named Scarlett visiting a supermarket fills her shopping cart with all the products she requires, goes from shelf to shelf scanning through all the products, and just when the bill comes out, with all the taxes, packaging costs, Scarlett becomes double minded, she wants to maybe look for the similar products for lower costs, somewhere else. She literally abandons her cart leaving the products without buying them, this scenario somewhat resembles the shopping cart abandonment in marketplaces. According to statistic, 65% of customers are not getting done with their purchases online and mostly they leave and never come back. 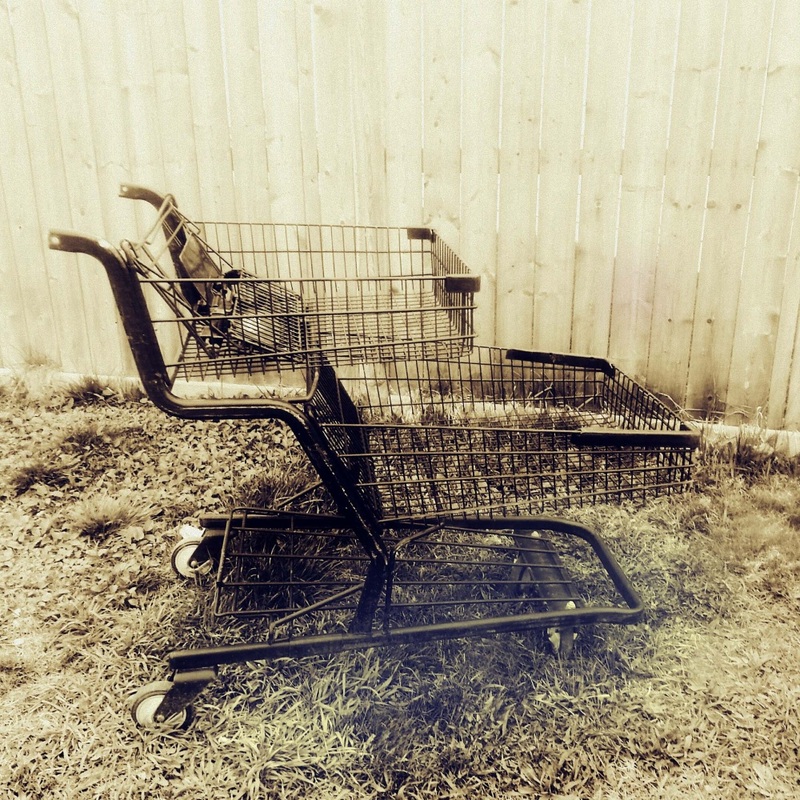 And another study says the online shopping carts that are abandoned take up 67.45%. So, the biggest hindrance in the holy grail of e-commerce conversion rate is shopping cart abandonment. There are various factors that are responsible for a user to leave his shopping journey before the finish line. If we analyze, we see that shopping cart abandonment is higher for high-value goods as visitors most of the time fill up their baskets to make a wish list which they can come back for later. While, for smaller, cheaper items the average abandonment cart rate is low. However, at times, the user could be just looking around and has no intention to shop. It comes with a comforting fact that the abandonment is lowest in the festive season, Combating the abandonment is one challenge many e-commerce sites face, yet identifying the reasons is not enough. We need to do something about this, take proper actions to stop the customers from abandoning the carts. Not getting timely and proper customer support can cause the abandonment. If the customer support is readily available, the customer feels secure and he knows in case of any problem he can come back for the similar kind of customer support. Introducing a live support forum where the customer gets an instant reply for all his queries can make a lot of difference. Sometimes the sites are not designed to work on an iPad, this might irritate the customer and send him back from where he came from. Designing apps which support different platforms like android apple, as well as the ones which can easily be used on iPads, phones or PCs, so that the customers get a good user experience resulting in good conversion rate. It can either be a last minute decision or to make right a mistake. It’s important to allow customers the freedom to edit their cart all the way up to the checkout. Give the option of removing products and changing the number of products in their cart. More Payment options help customers choose a right one for them, it’s a proven fact. So including all the popular credit and debit cards on your site is necessary. Along with this one should include the popular payment options for international customers. For example, offering to pay through Google Checkout and PayPal could be a good and trusted option even for international customers. The shoppers who abandoned their carts due to unexpected costs should be sent emails with an alluring offer, such as a discount code or free shipping. Minimizing confusion while checking out also helps in reducing abandonment. And regular analysis regarding the customer behavior is extremely important in order to maximize profit and minimize shopping cart abandonment.